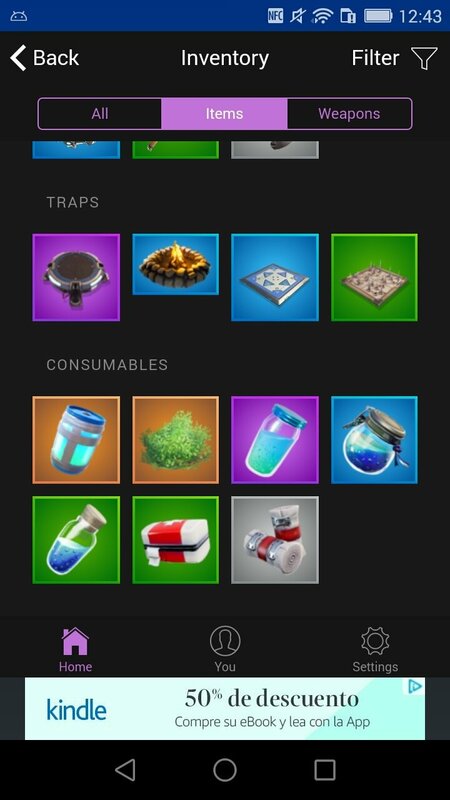 Fortnite is a worldwide phenomenon not only in the shooter genre but in the video gaming field in general. It has become one of the most profitable titles of the entertainment industry thanks to its battle royale mode that beaten both its rivals like PUBG and Epic Games' own expectations. 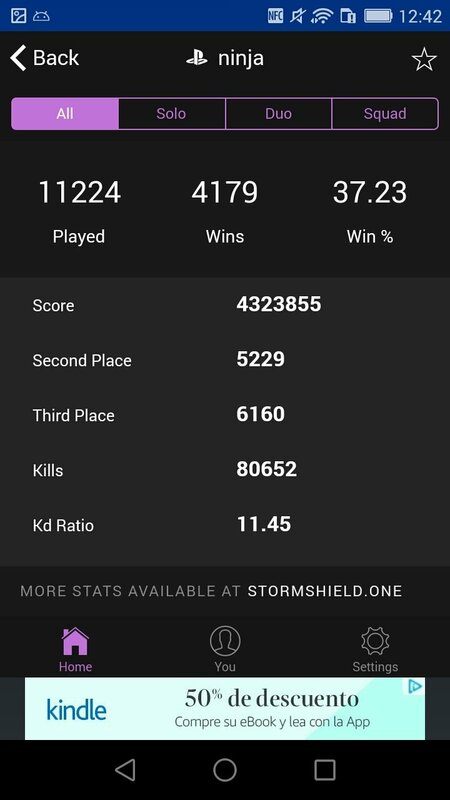 Follow your live gaming stats and compare them to those of other players. 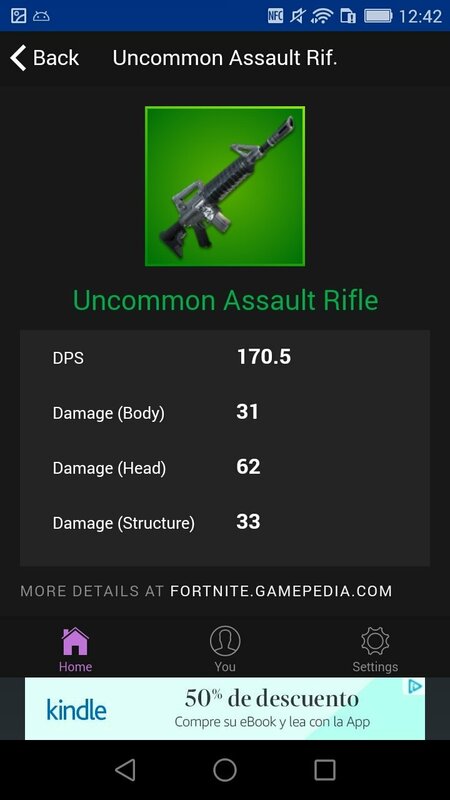 View the weapons and their statistics. 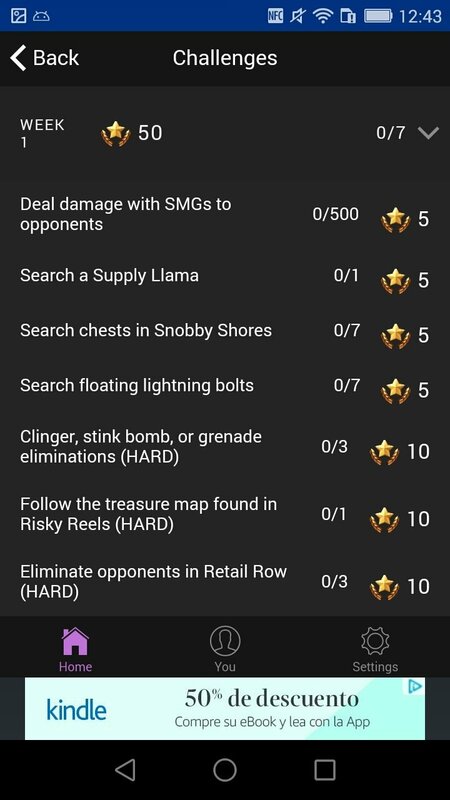 Follow the development of all weekly challenges of the Battle Pass. 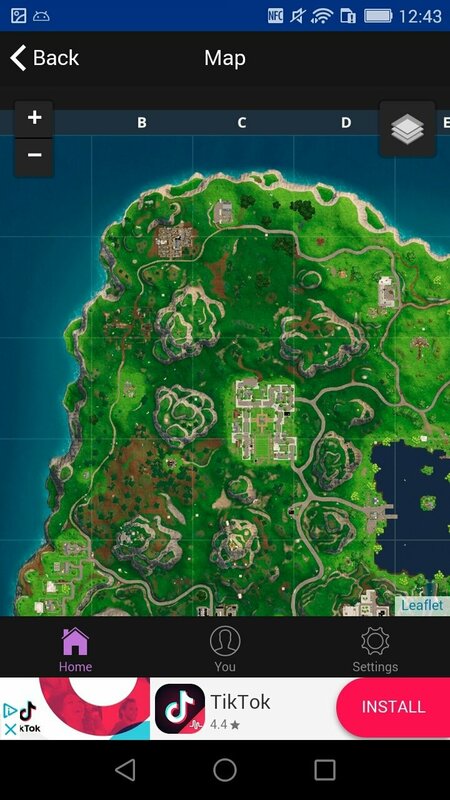 Explore the game's map and find the location of the chests. 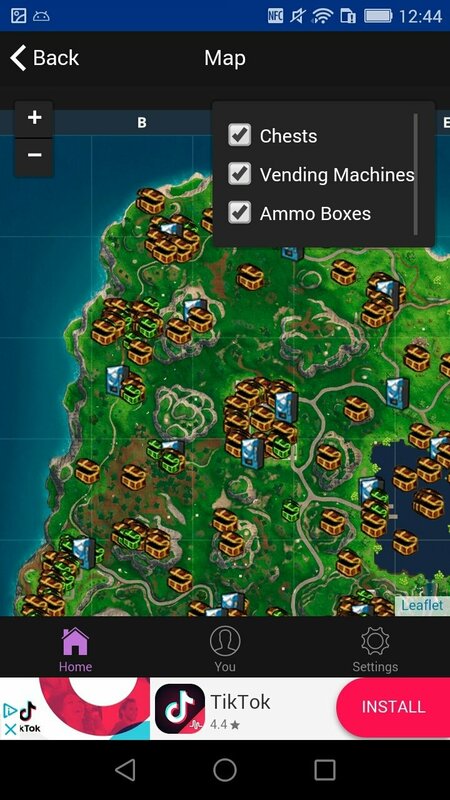 Decide where to drop the random location picker. 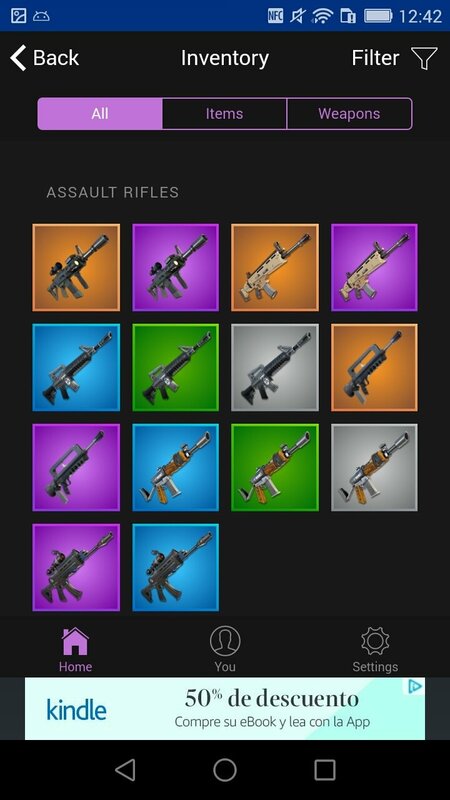 Visit the game's store to see the items available. 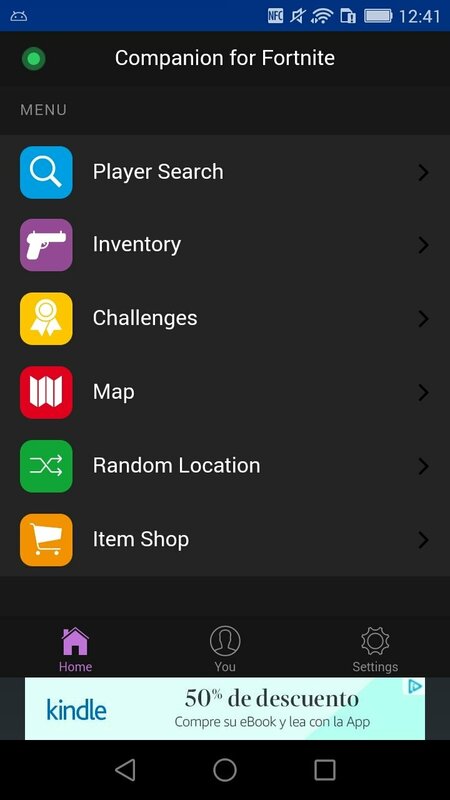 Configure your username to quickly access your stats. 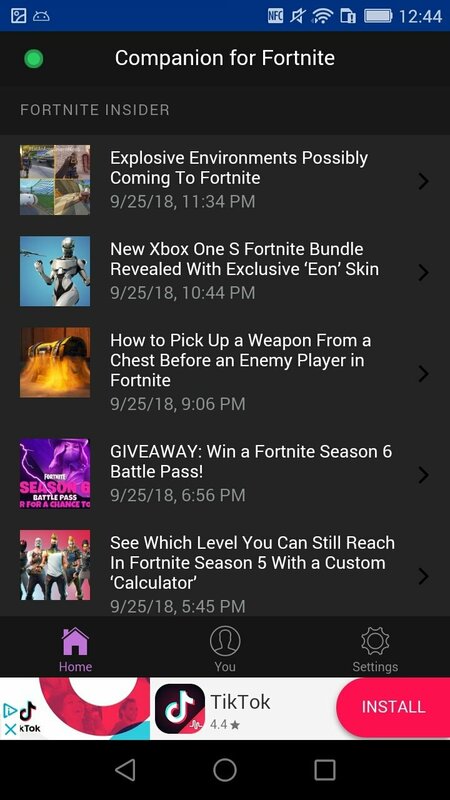 Read the latest news about the game through the information provided by Fortnite Insider. 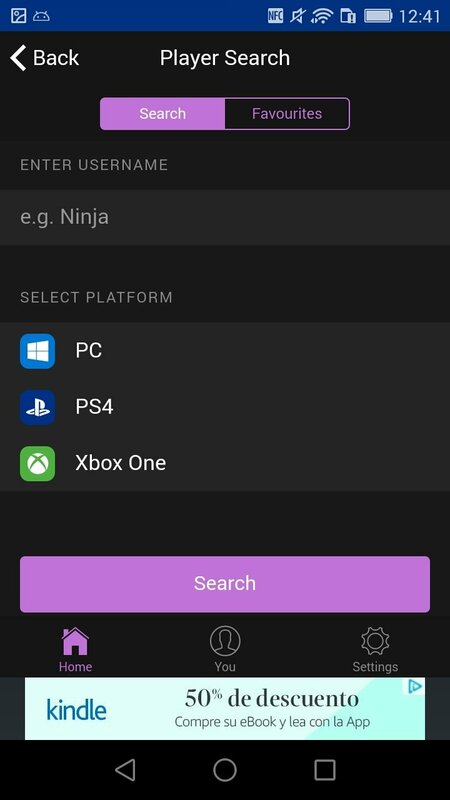 The application can be used whilst you play your games on Xbox, PS4 or PC or also on other Android smartphones or iPhone.